Adrano owes its fame to its proximity to the Mount Etna Regional Park. 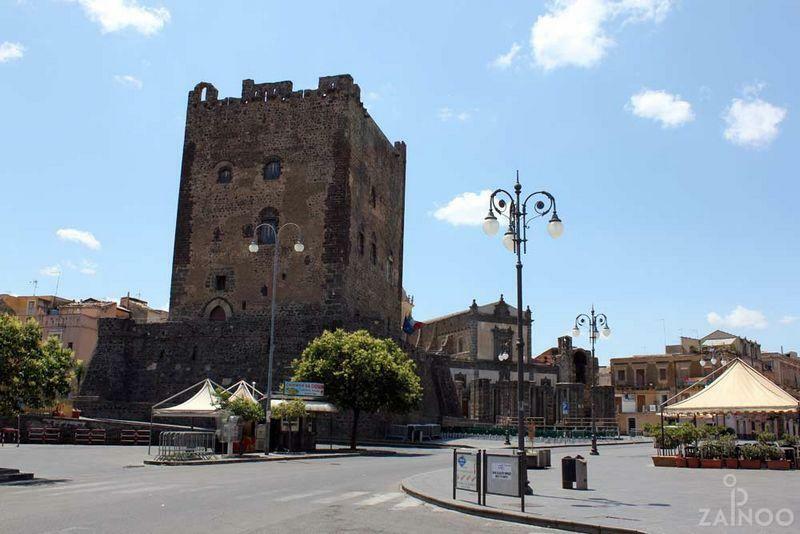 The boundaries of this city extend all the way to the volcano’s crater and this is one of the reasons why the Sicily Region has listed Adrano among Sicily’s preferred tourist destinations. In this area, festivities and events linked to the religion are very important, for example Easter processions and performances, which include the holy Friday “U Cristozzu”, processions and a local version of “Christ’s passion” divided in three acts: “Diavolata”, “Angelicata” and “A Paci”, which is performed on Easter Sunday.